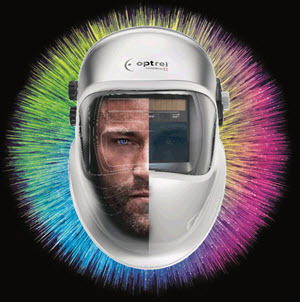 The Optrel® Crystal 2.0 auto-darkening welding hood features shade 2.0 light state that is unmatched in the world for color and clarity. The Crystal 2.0 lens has fully automatic shade 4 to 12 arc brightness detection with Twilight feature to gradually bring the lens back into light state from welding state, reducing eye strain. 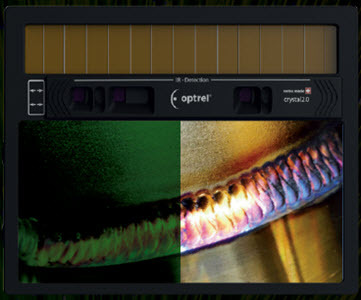 Optrel's Autopilot automatically adjusts the shade level based on the brightness of the arc or flame. The auto-dark lens can also be operated in fully manual mode with infinite shade adjustment between shades 4 and 12 for a custom view of the arc. 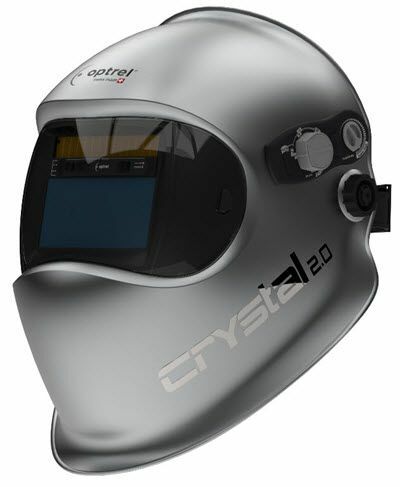 The Crystal 2.0 welding helmet also has improved True Color technology, which allows for realistic color perception in light or dark states. It scores a perfect 1 rating for optical class, scattered light, homogeneity and angular dependence. The Crystal 2.0 has external controls to switch quickly and easily from weld to grind mode and back again. Delay and sensitivity can also be controlled using the external knobs. 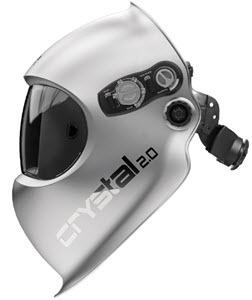 Crystal lens technology with shade 2.0 light state - See clearly what happens before, during and after the welding process. AUTOPILOT - Detection of the arc brightness and fully automated shade level adjustment from 4 to 12. Adjusts automatically to the changing light conditions of the current welding process. Grind Mode - Switch quickly and easily between weld mode and shade 2.0 grind mode using external controls. 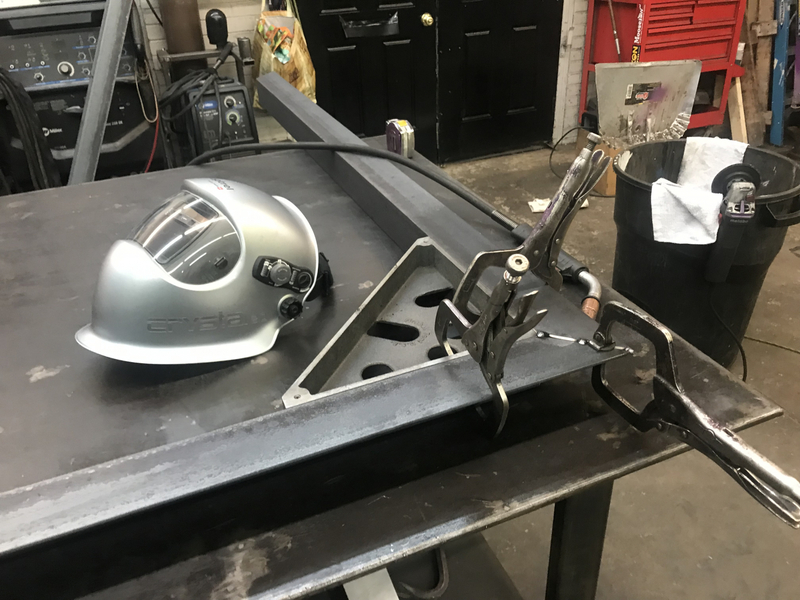 There is no need to remove the welding helmet to grind. TRUE COLOR - The color perception in light state is almost like looking through clear window glass and in dark mode, you enjoy a detailed and high-contrast view of the welding pool with never-seen-before clarity. TRUE COLOR passes more colors of the spectrum through compared to standard "green" spectrum welding lenses. External Lens Controls include infinite shade 4 to 12 adjustment, delay and infinite sensitivity adjustment and allow for quick switching between weld and grind modes without removing the welding hood. Heat reflecting paint - helps welder stay cooler under the hood. Is there a cheater lens availible for this helmet? What is the angular dependance and rating of this lens? i.e.1/1/1/2, 1/1/1/1? Optrel Crystal 2.0 Welding Helmet 1006.900 has a rating of 1/1/1/2. 2.0 clear state but in grind mode it darkens to #4 ? 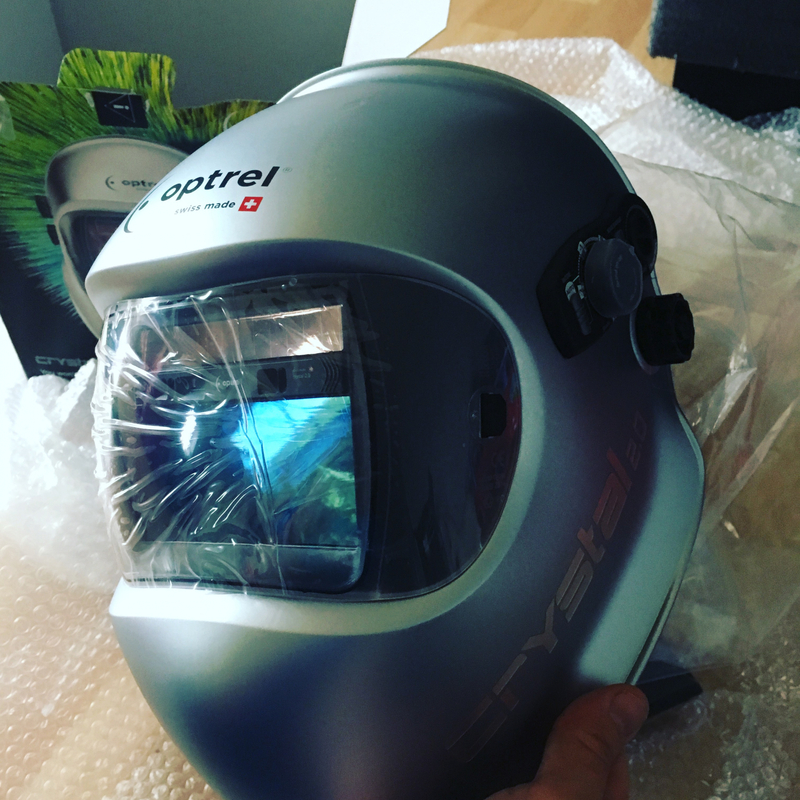 Yes, Optrel Crystal 2.0 Welding Helmet 1006.900 is in shade #2 in clear state and shade 2.0 in grind mode. I had a previous bad experience with the optrel liteflip hood and thankfully cyberweld worked with me and accepted the return of product. 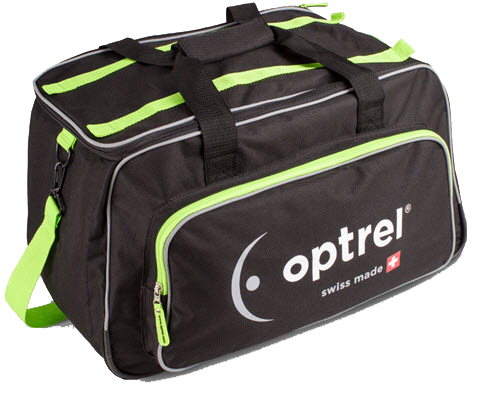 It was very disappointing having purchased previous optrel products and they were great ...but the liteflip product failed. I decided to pull the trigger again on the crystal 2.0 and wow am I glad I decided to give optrel another shot! The clarity of the lens is almost like welding with a glass lens super crisp, the arc is light white tint -puddle is a nice orange burn. The grind mode is super crisp too easy on eyes. I can wear a half-mask respirator under the hood no issue and the shape of the hood protects my neck very well! This hood is all I need for working in production shop. This hood is hands down the best on the market with visual clarity. It's so amazing I wish I never run out of material so I can just weld continuously all day long. I love gadgets and this bad boy makes me feel blessed to own it . Highly recommended. ProsSuper light weight. The 2.0 light state is great. Easy push grind mode with led indicator inside hood. Auto feature is spectacular Twilight feature works great. Super slick design. ConsI give this helmet no cons as of now. Of course everything goes through difficulties and you have to fix them but till then I have nothing but good things to say about the Crystal 2.0. Like the helmet, but with a couple changes it could be close to perfect. Seems like they could have caught some things that were pretty obvious within a few days of use. Helmet works great is circumstances are ideal, but when you get into some situations I'd rather be using something else. ProsSuper light, great clarity, auto shade is awesome when the sensors work, love the exterior grind button, exterior lens design is good for over head. ConsLens could be a little larger, if it came down a 1/4" further it would be great. For a $420 helmet it should have 3-4 sensors. It needs more than 2!!! When you're in a position and have to feed filler metal from above your line of sight the shade lightens up way to much almost to the point you get flashed. The lens steams up very easily, never had this issue with another helmet, definitely cannot fit a respirator under it. Yes the colors are just awesome while welding, it is overall good/great. The one downfall of the design is if you get arc flash it is at a shade two. Best helmet I ever used!